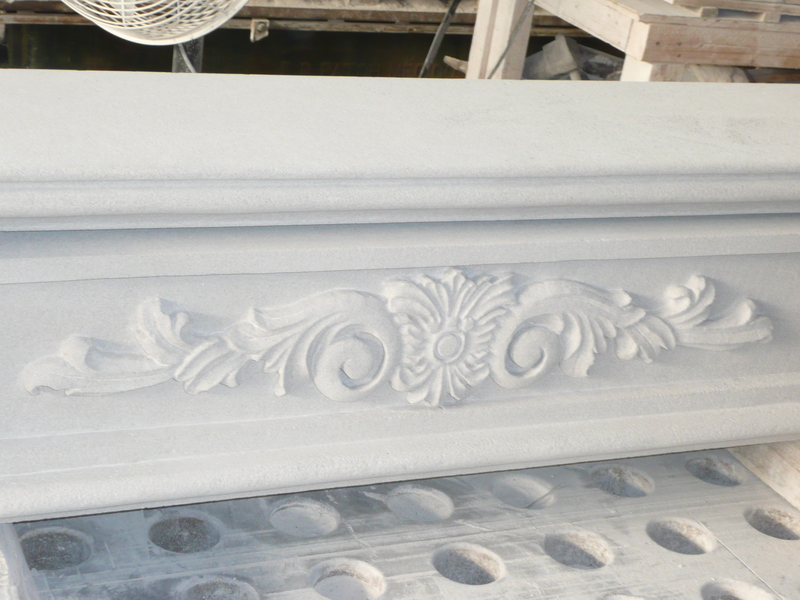 This is a recent carved limestone mantle and fireplace project completed by Petrillo Stone for a client. 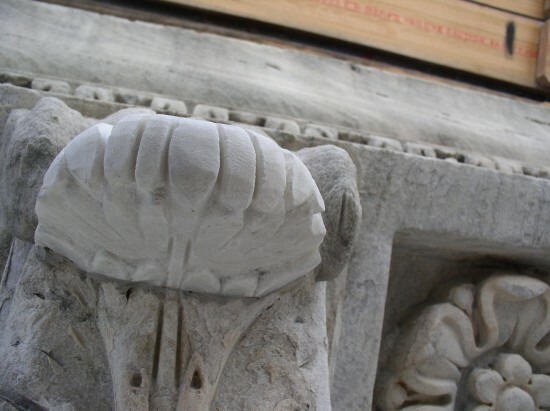 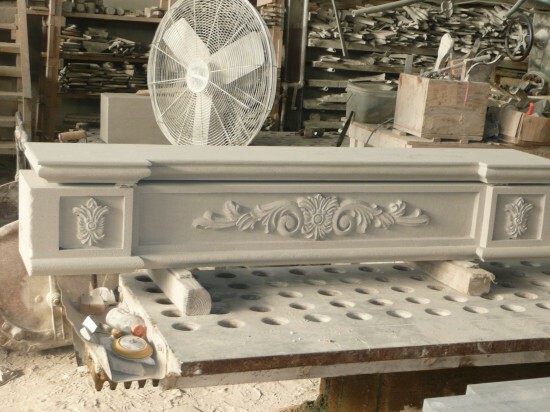 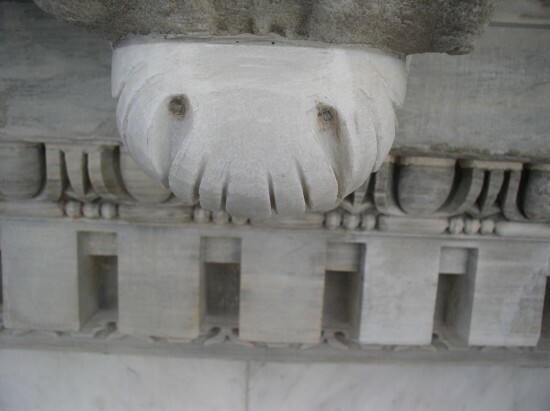 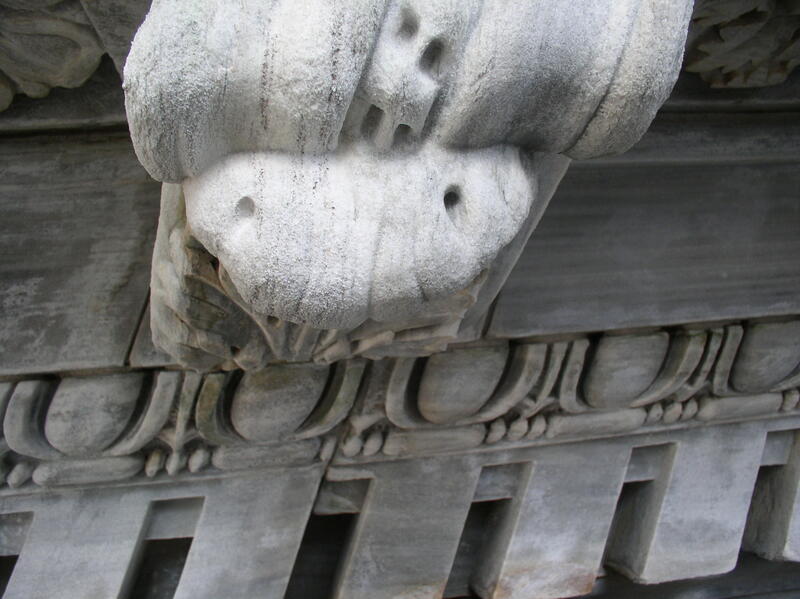 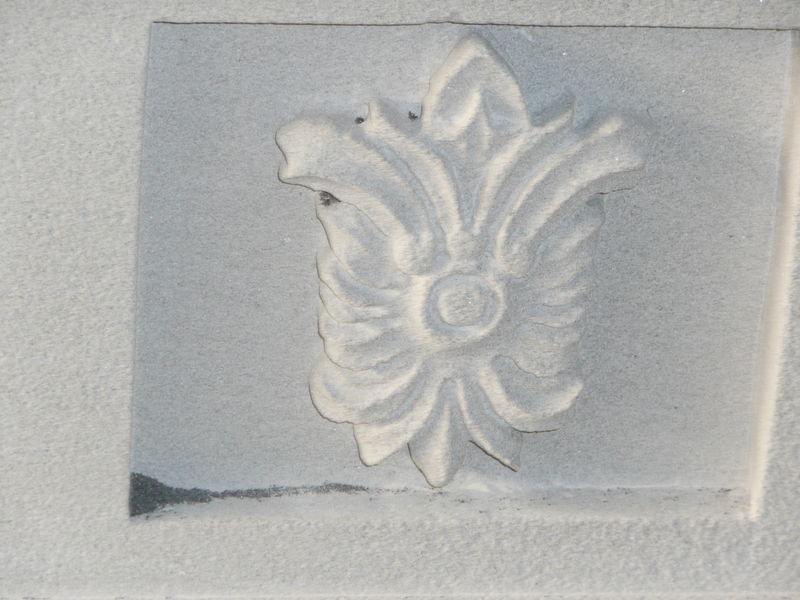 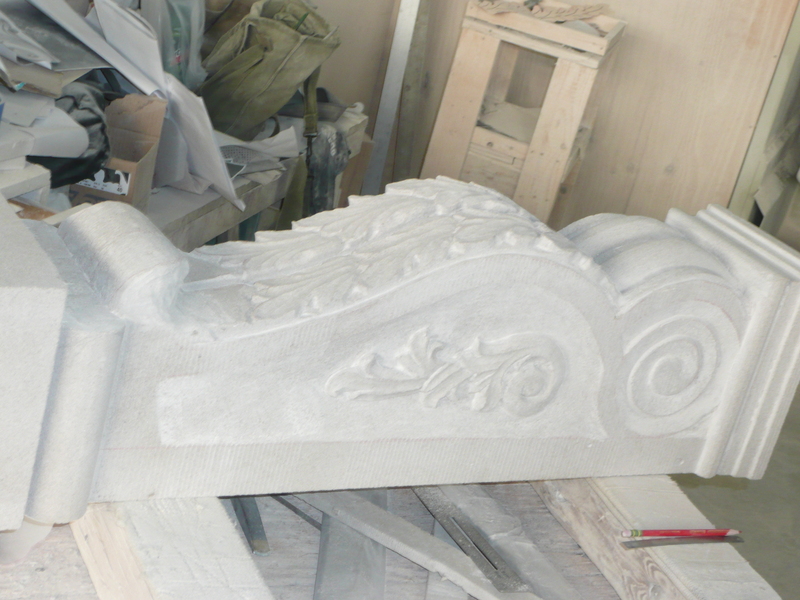 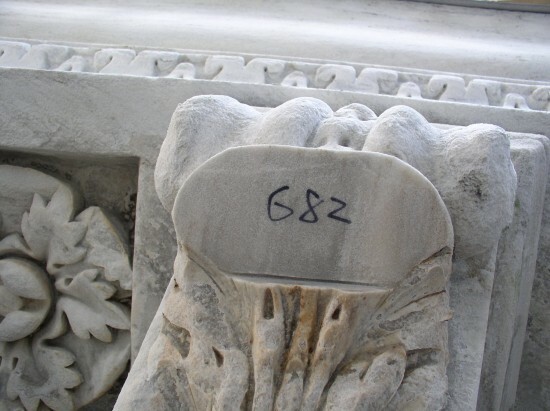 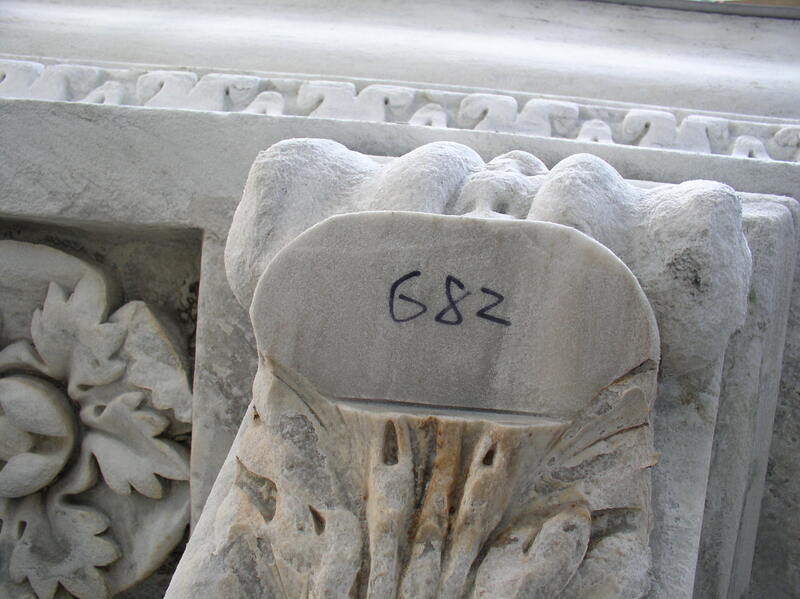 Petrillo Stone are experts in carved stonework and specialize in carving marble for decorative settings. 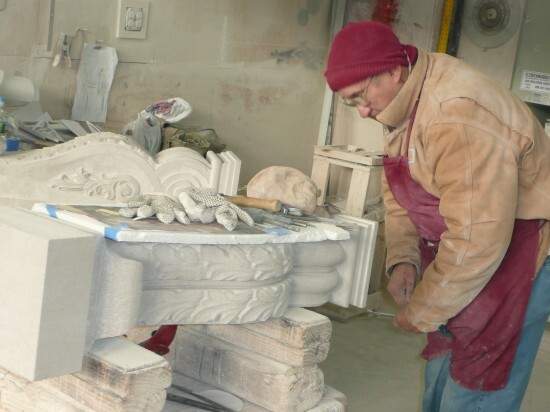 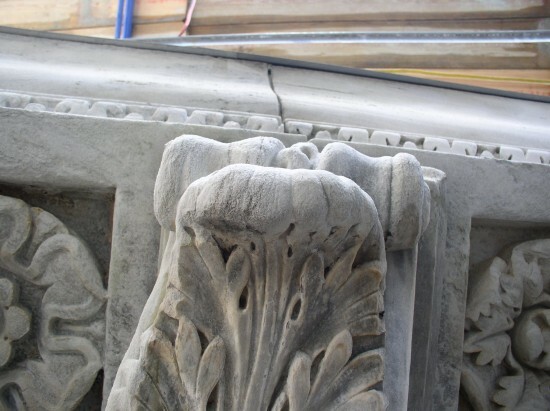 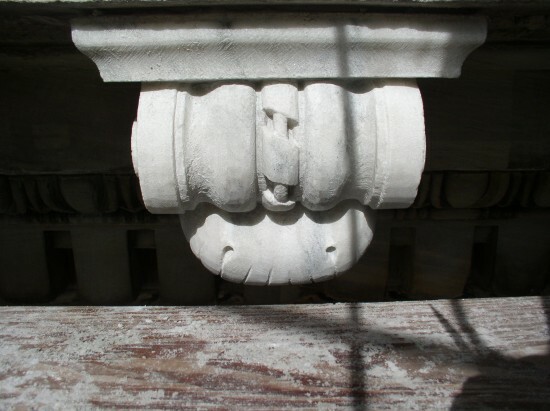 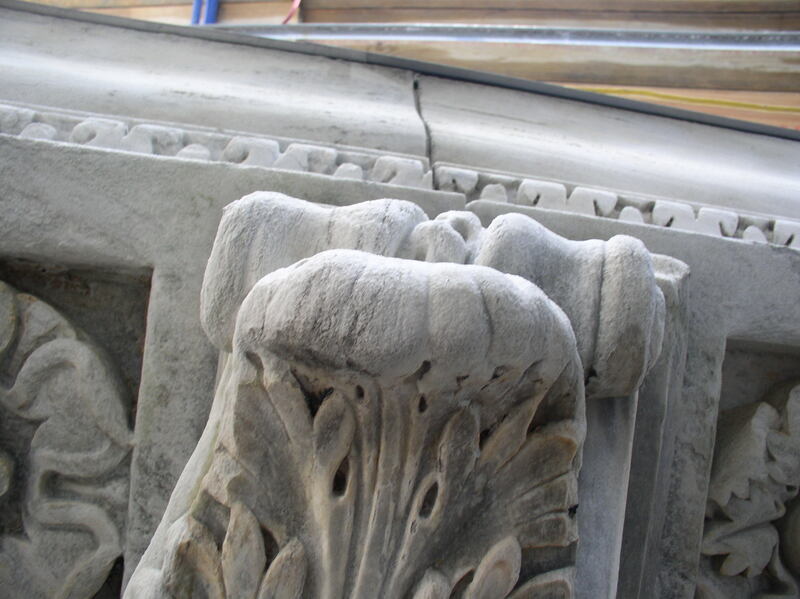 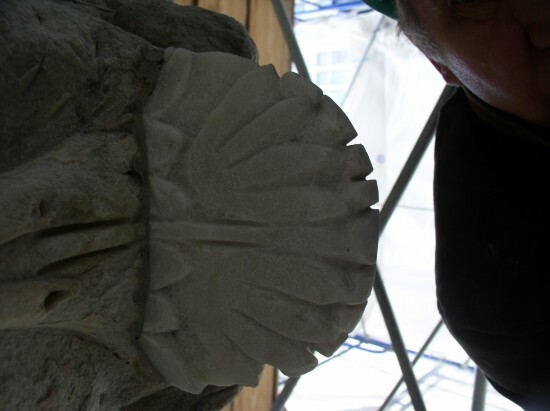 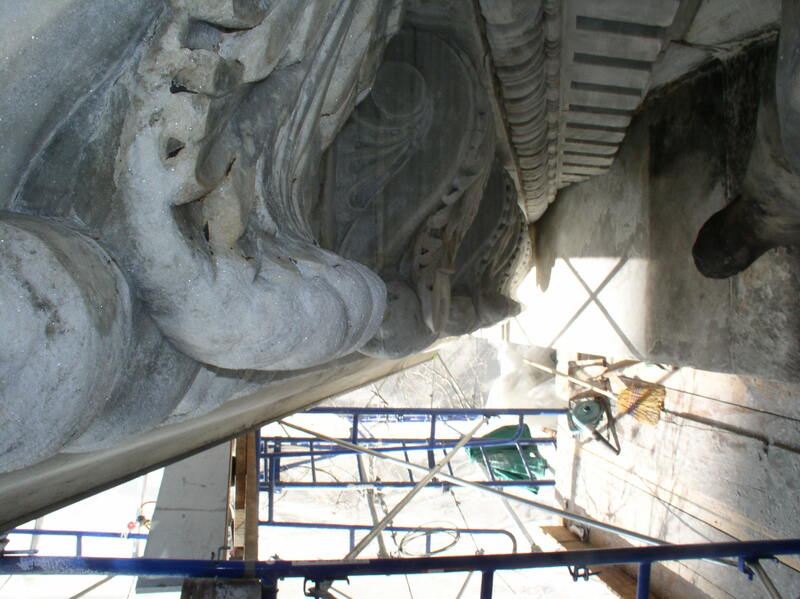 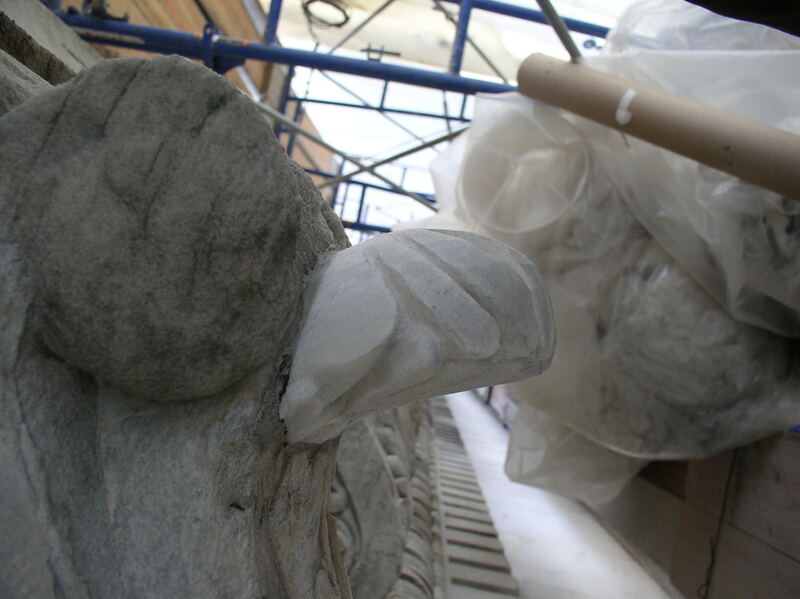 Our craftsmen are master stone carvers and sculptors with extensive experience producing high quality stonework.